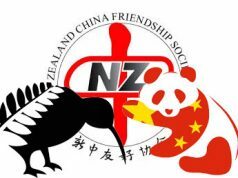 Attached is the NZ China Friendship Society (Wgtn branch) April 2019, Newsletter. With Easter this month, we have moved the monthly meeting forward to next week, Wednesday, 10 April. 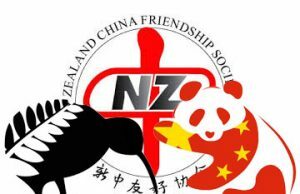 The NZ China Friendship Society will hold its National Conference in Wellington on May 24, 25, 26. Registration form and details in Newsletter. Membership subscriptions for the 2019 financial year are due. Please do not feel pressured, but if you are able to become a financial member (and have not already done so) it greatly assists in our ability to run events and other activities. Membership form and details in Newsletter.